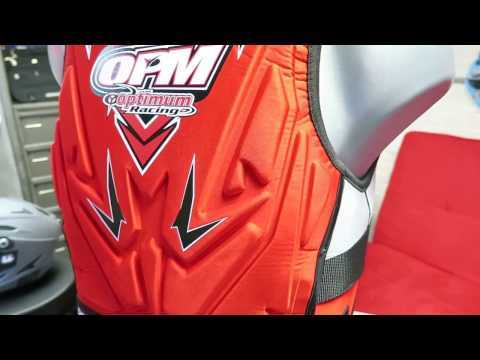 Optimum Racing Neoprene life vest. Slim fit, soft 3D foam for better comfort, overmolded neoprene shell. Available from S to XXL according to stock availability.